I made this layout with scraps by Nikki Beaudreau. Moppy sent me this picture in October. 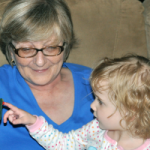 It is of her and two of her grandchildren. I miss her so much. 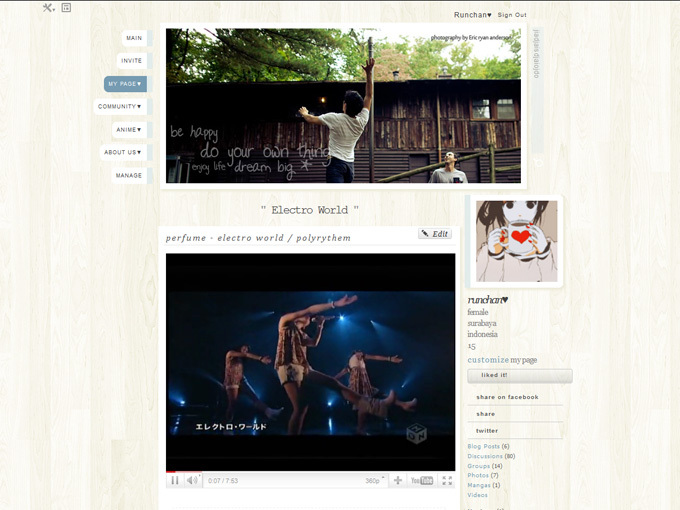 I made the layout's buttons, comment box and headers with PDN/PSP. This layout was made to be used on individual Ning profiles. 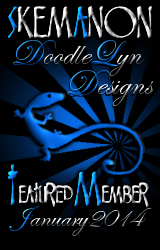 No other website has my permission to host this layout or the images used in the layout. 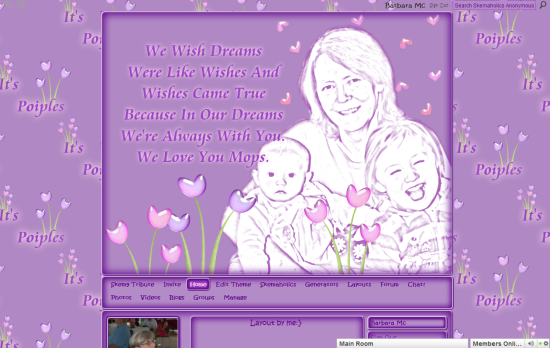 This entry was posted in Ning Themes, Personal Ning and tagged Kerry, Moppy on November 18, 2012 by Barbara Mc. This entry was posted in Bright/ Happy Ning, Girly Ning, Miscellaneous Ning, Ning Themes, Personal Ning, Scenery Ning on June 28, 2012 by Sora Tan. This entry was posted in Bright/ Happy Ning, Cute Ning, Girly Ning, Ning Themes, Personal Ning on June 28, 2012 by Sora Tan. This entry was posted in Ning Themes, Personal Ning on January 11, 2012 by Evie.